When you're a new parent judgement is thrown your way from all angles. 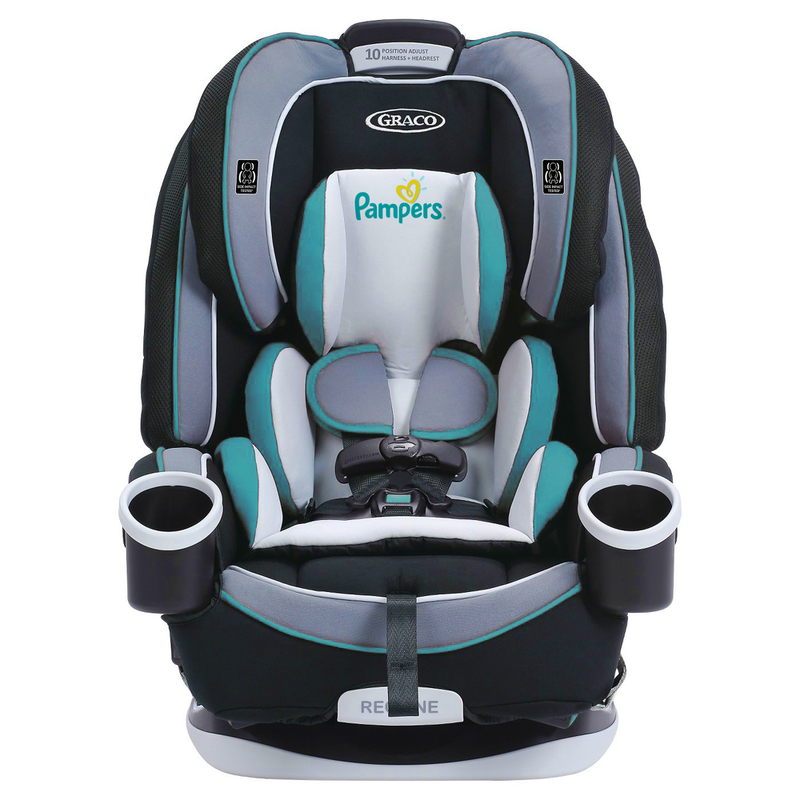 Pampers reminds parents they have your back and to stop feeling the need to apologize for your baby. 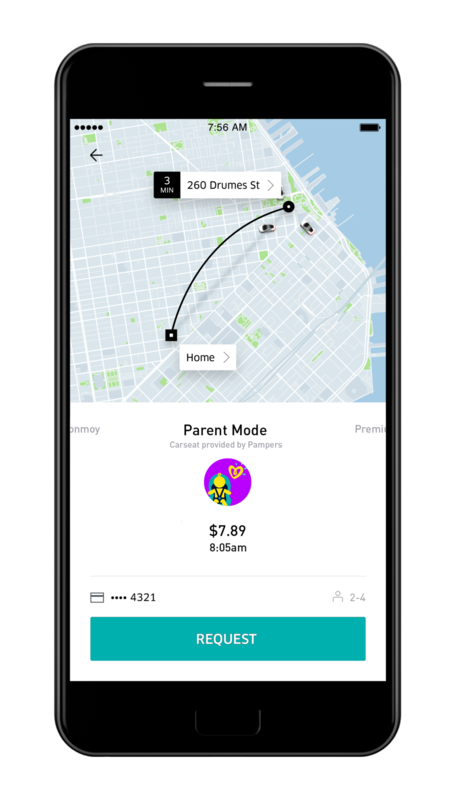 Pampers launches the campaign with an Uber partnership, because no parent should have to sacrifice safety for easy transportation. 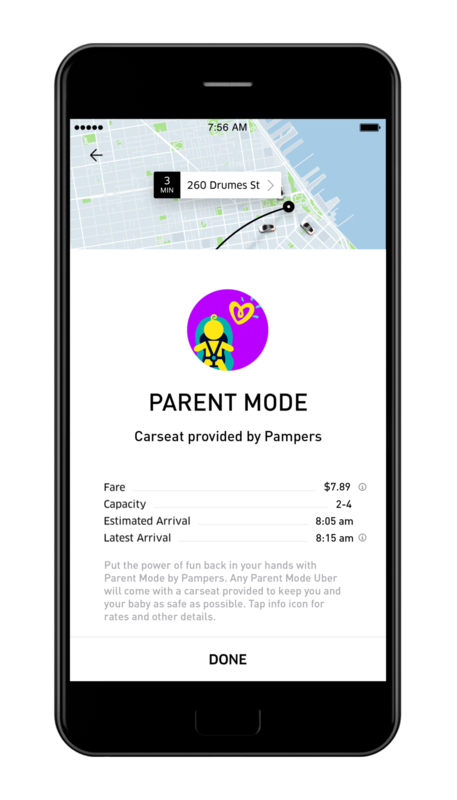 Participating Ubers will be sent Graco 4Ever All-In-One Car Seats to enable parents with small children to travel with their babies. 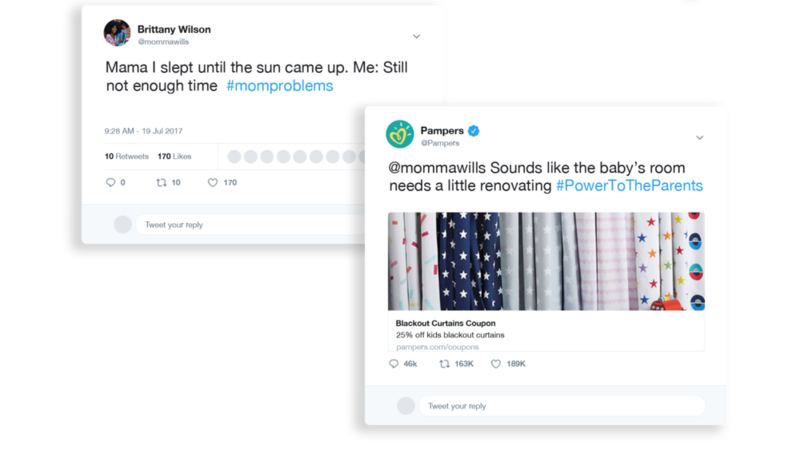 Pampers tracks parental complaints and responds with a little pick-me-up to empower parents through the rest of their day. Each of the tweets below are real tweets found on Twitter. Posters placed throughout superstores, grocery stores and doctors' offices will remind parents that Pampers has their backs in public places of scrutiny. 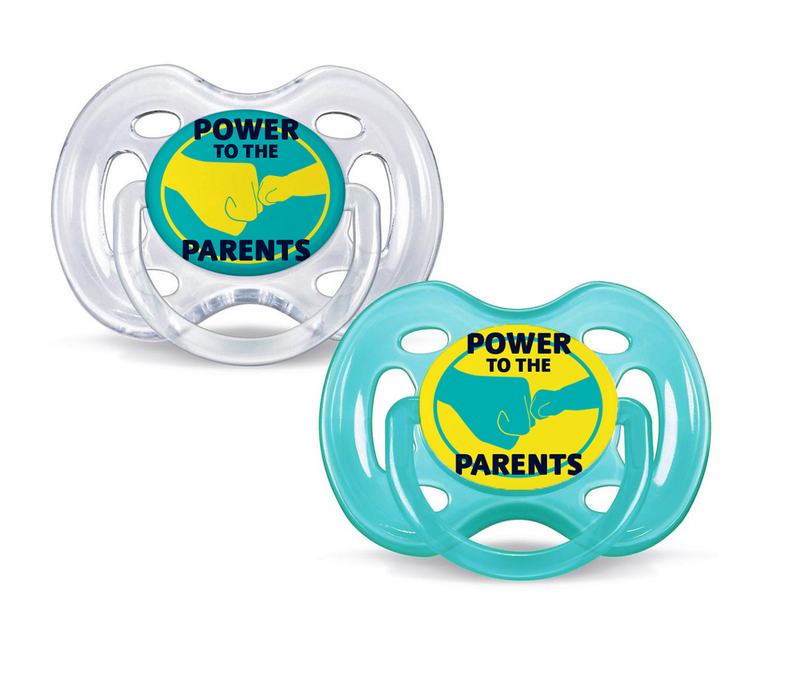 Parents can stand together with Pampers diaper bag pins and pacifiers, included in packaging.